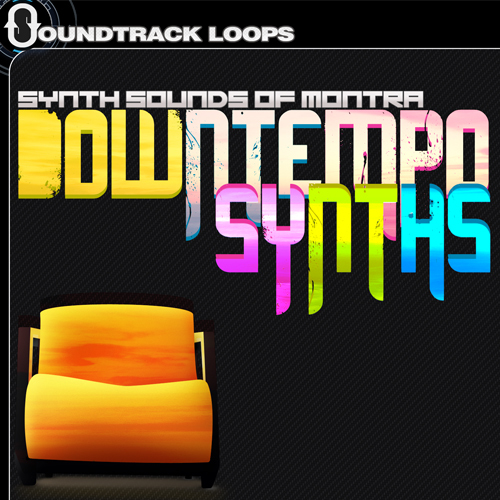 Synth Sounds of Montra - Downtempo Synths is a deep dark downtempo library. Full of uniquely crafted synths sounds from producer Matthew Yost (DJ Montra), Every synthesizer loop is created at a tempo of 100 BPM’s. Great for Downtempo, Hip Hop, Trip Hop, Chillout, House, Minimal, Glitch, Tech and Industrial. Use them in Movie, Commercial or any Video production royalty free. Create live music on stage using Ableton Live or any other preferred D.A.W. Guaranteed to work seamlessly.